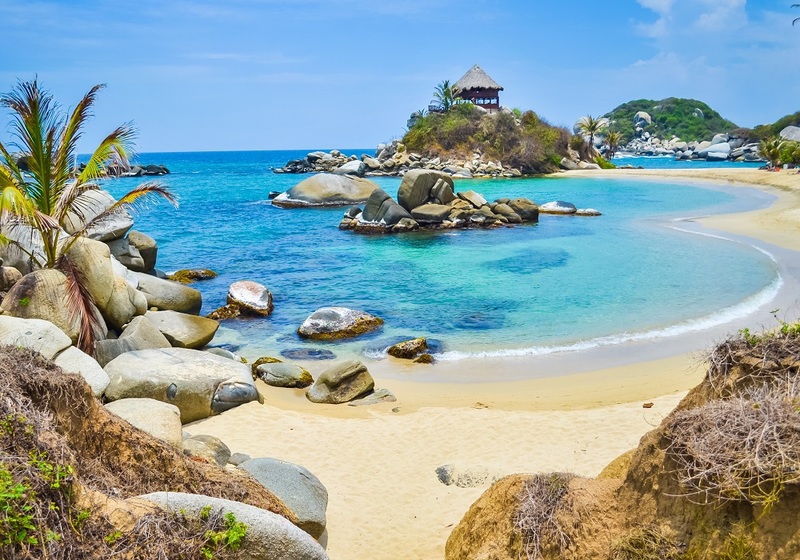 Planning a Colombia vacation? 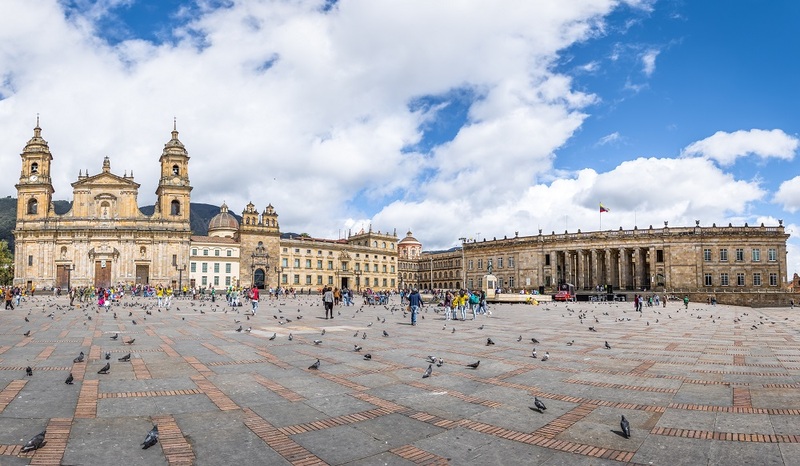 New to the Enchanting Travels collection, Ingrid Vultorius, our Head of South America, shares why she believes Colombia sparkles! The streets, the people, the vibe: it’s is one of the most colorful countries in South America. This is the first thing you will notice on your Colombia tour. Colombia is a very safe and quiet country, with easy roads to connect destinations. Right from the moment I exited the plane, I fell in love with the culture of Colombia! There haven’t been many visitors over the last few decades, which in a way contributes to the very authentic experience you will find, especially for tourists in Colombia. 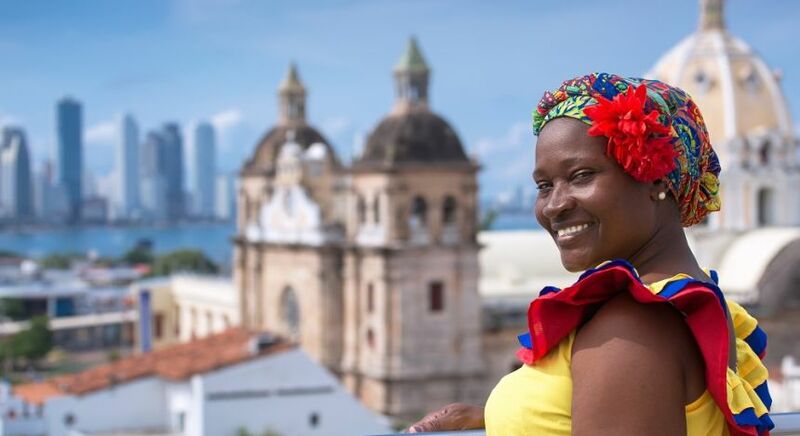 Even the most visited and renovated city of Cartagena has a local flair, and there are few foreign stores or fast food chains. The people of Colombia are naturally friendly. I would even say they are the friendliest people in all of South America! As an Argentinean, I was surprised to find a strong culture of tango in Colombia, which converges around Medellin. Colombians are ashamed of their drug history and wish to turn the page. When you visit Colombia today, you would never know that there was an issue in the distant past. Colombia tourism initiatives have really aided the reconciliation of communities. Today, it’s a very safe and quiet country, with easy roads to connect destinations. The government recognize the importance of indigenous communities. 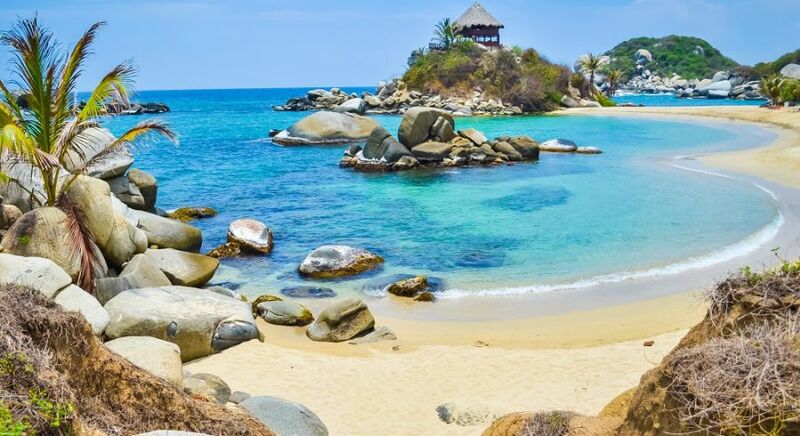 Every month each year, the most visited Tayrona National Park, is closed for a whole month to allow spiritual and ecological healing by the local indigenous people! You can see Colombian emeralds being traded in the street, even though they are very expensive. That’s because the quality of an emerald is best seen in natural daylight. Once you see the emerald you like, you go to the jeweler’s office and close the deal! I love all the fruits of the country, which create deliciously fresh juices. The avocados are amazing, as are the chuchuva, which are found growing wild in San Agustin, guanábana cocoa fruit, mangostines, sapote and plantains. I also highly recommend that you feast on fish with coconut rice in Cartagena, or enjoy a cheese arepa on a street corner in Villa de Leyva, or a hamburger at El Corral, Colombia’s own answer to fast food. Experience Andrés Carne de Res on the outskirts of Bogota, one of the world’s best restaurants, serving up unique South American cuisine with a theatrical and carnival flair! 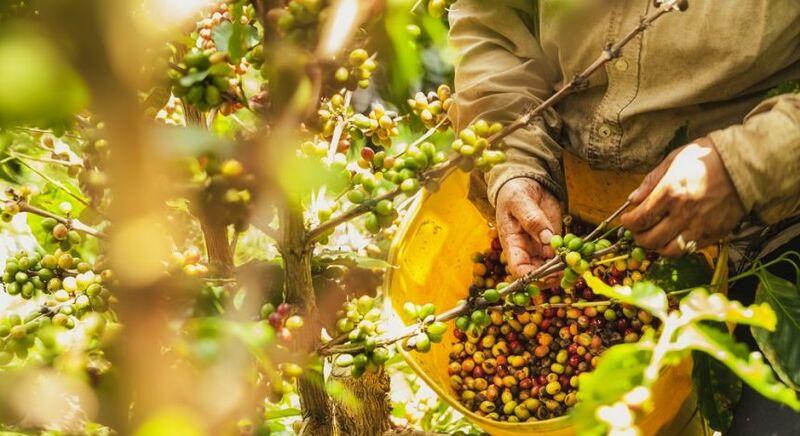 Whether you are a nature lover or simply appreciate a fresh cup of coffee in the morning – you have to head to the Coffee Region, located in the northeast of Colombia. I simply adore this region for its incredible views. The name is actually a red herring – as the region is also home to cocoa, plantain and many fruit plantations and is actually considered Colombia’s botanical garden. It’s also a bird lover’s paradise! 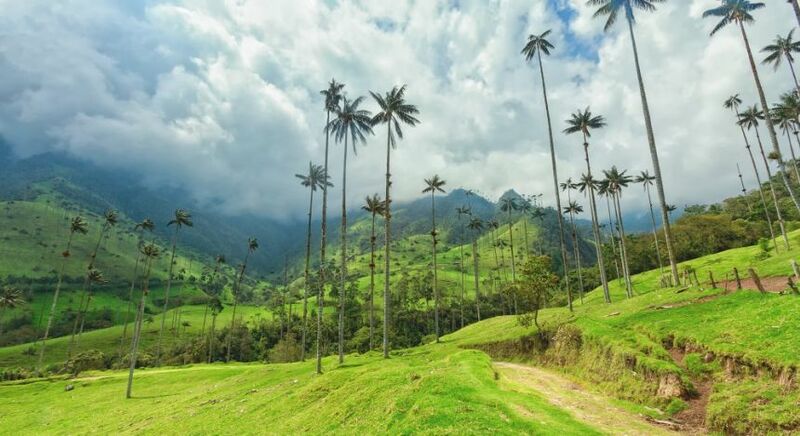 Cocora Valley is a particularly awesome area with its waxed palm trees. 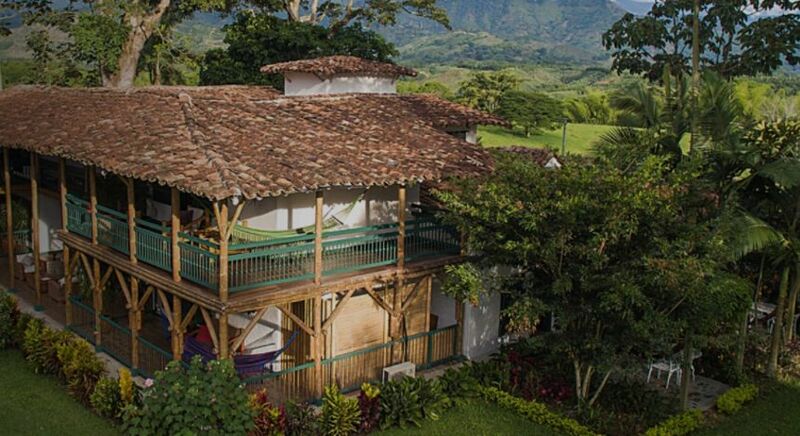 Experience a delicious caffeine-induced journey on your own private Colombian coffee tour! You can learn about everything from the geography and soil quality to the planting, harvesting and processing during a plantation visit in Colombia. The history of gold in Colombia has literally shaped the country. Have you heard the legend of El Dorado? When the Spanish conquerors of the 1600s first came to Colombia they couldn’t believe the prevalence of such valuable artifacts. When reports came from captured natives that El Dorado was the source, the Spanish went on a series of gold seeking expeditions and heard of Lake Guatavita. Even after months of draining the lake, only a small amount of gold had been recovered. Treasure was never found. 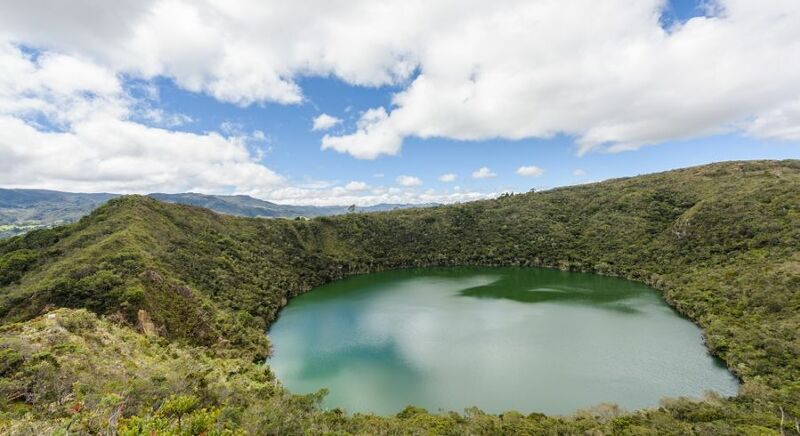 Today, the area is protected by the Colombian government, and you can visit Lake Guatavita on your way from Bogota to the beautiful colonial town of Villa de Levya. You can visit Lake Guatavita on your way from Bogota to the beautiful colonial town of Villa de Levya. Discover Museo del Oro, the Gold Museum in Bogota, showcasing the world’s largest collection of gold artifacts! 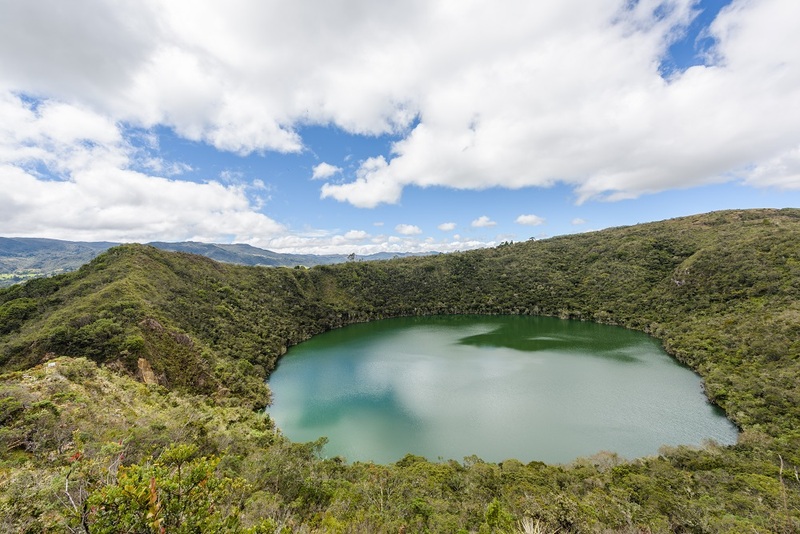 This includes pre-Colombia gold, including a famous golden raft that represents the ceremonies conducted by the native people on Lake Guatavita. In the colonial era, Colombia gold was mined and minted before being sent to Europe from the port city of Santa Marta. 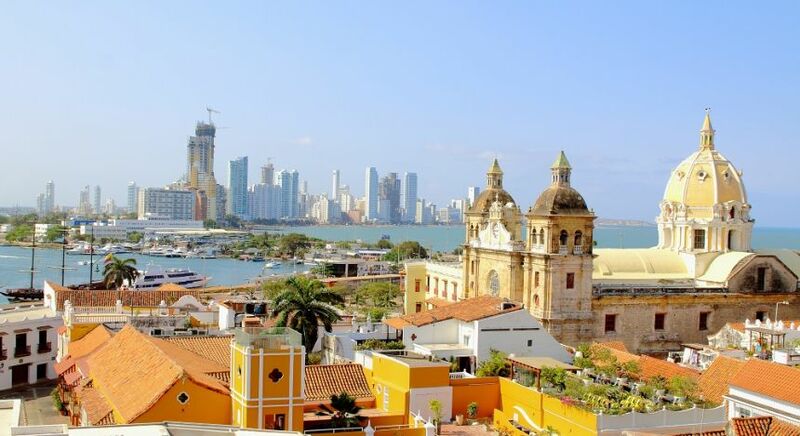 Many pirate attacks forced the traders to move to Cartagena, which had more natural protection from the raids, and is the reason why the city has such a huge fort and walls! Glimpse into the local houses of San Agustin with their beautiful gardens brimming with flowers, which are as enchanting as the reputed archaeological sites! Venture to Botero Museum with its wonderful art and architecture! Did you know? Colombia’s flag colors are symbolic! 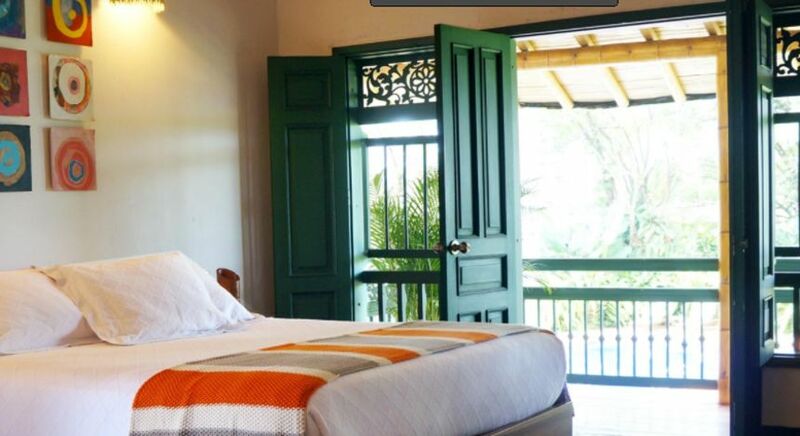 An authentic vacation in Colombia must include a stay at the incredibly charming Hacienda Bambusa. Be prepared for bumpy roads, but what you will find on arrival is a rustic luxury experience with the most outstanding views – perhaps this is why there are no glass windows! There are always little surprises and treats! My walk with a naturalist through a cocoa plantation and a giant bamboo forest was particularly special! The Caribbean Coast is hot and humid all year around and is best during early December. 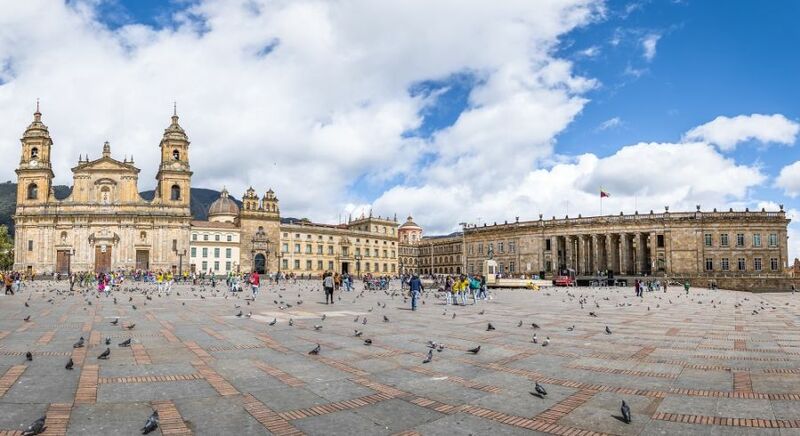 Bogota is best enjoyed from December to March and July to August, but it can rain at any time so be sure to pack your waterproofs! 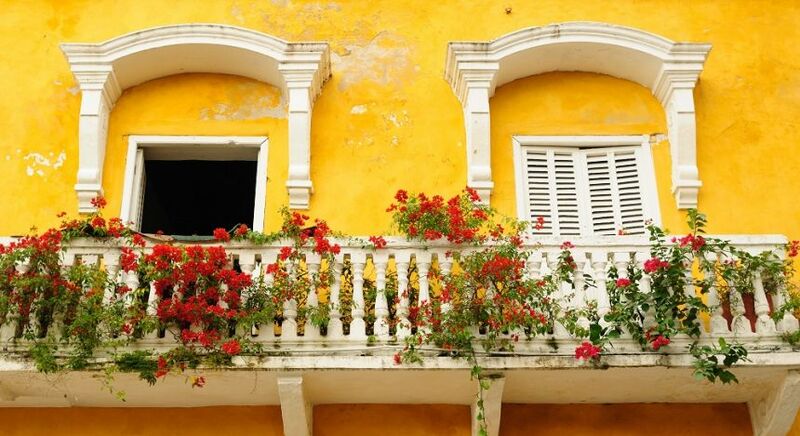 Discover the colorful vibe on your private Colombia vacation with us. 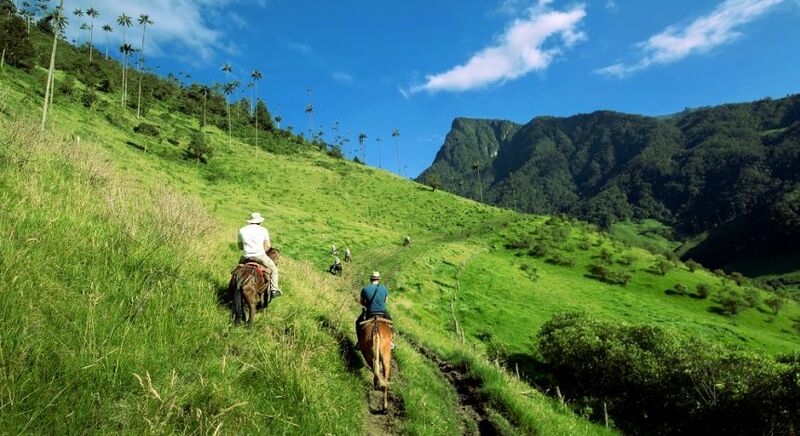 With our extensive destination knowledge and personalized advice, we’ll plan an ideal Colombian tour for you!